(Opa-locka). Photos. Framable Color Prints and Posters. Digital Sharp Images. Aviation Gifts. Slide Shows. 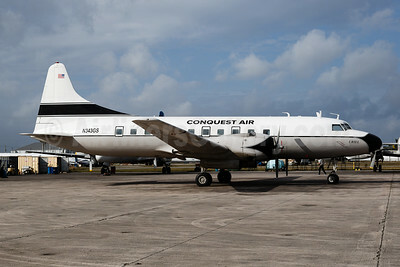 Conquest Air Cargo Convair C-131B N145GT (msn 256) OPF (Arnd Wolf). Image: 945649. 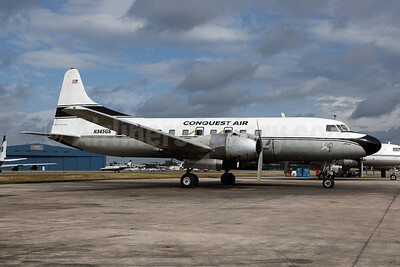 Conquest Air Cargo Convair C-131F (340) N343GS (msn 305) OPF (Arnd Wolf). Image: 945650. 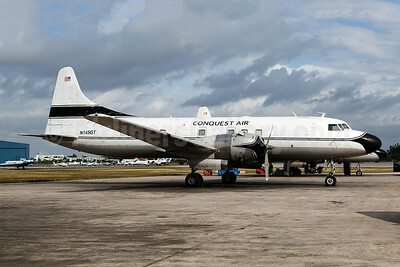 Conquest Air Cargo Convair C-131F (340) N345GS (msn 291) OPF (Arnd Wolf). Image: 945651.